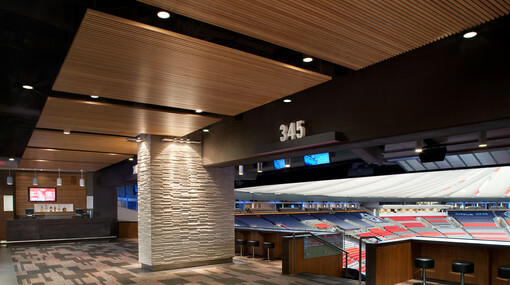 Our exclusive restaurant-style environment with up to 400 of your closest friends. 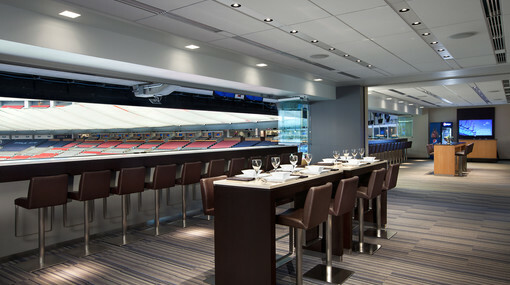 Enjoy this special experience during Lions games featuring special cocktails at the two largest bars in the stadium, a DJ mixing beats during breaks in play and panoramic views of the field in a great social networking atmosphere. 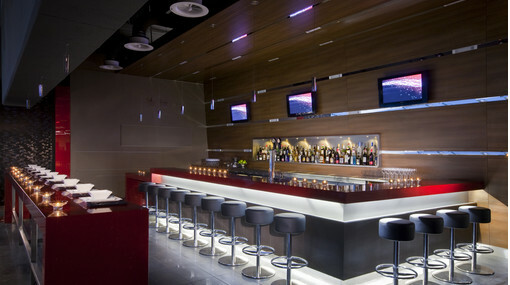 The Edgewater Lounge features individual in-bowl or counter seating, while tables and banquettes are available for groups of four. 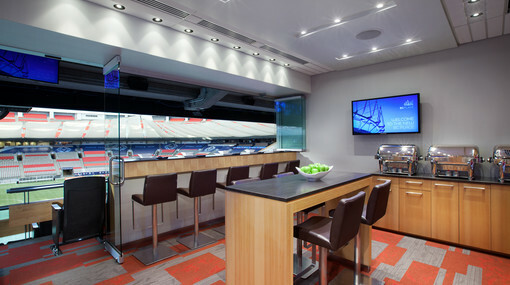 Alternatively, the Edgewater Lounge can be purchased as a group suite for other events such as Monster Jam and concerts.